Welcome India Emporium!!! : Shop Till You Drop This Women’s Day! Shop Till You Drop This Women’s Day! Ask any woman, what her favourite thing to do is and chances are that she will say shopping. There might be only a rare few women, who will every say no to shopping, and for most women, the minute they hear ‘sale’, they are ready! As a matter of fact, even the women who claim that they are not overly fond of shopping will be more than ready to shop, when they hear words such as ‘discounts’ and ‘free’. This Women’s Day, India Emporium offers you more than one reason to shop – not only are we bringing to you the most massive collections, but also incredible discounts and to top it all, you can have your entire shopping shipped to your doorstep, free of cost! Look through our virtual aisles where we are having a clearance sale on numerous stunning outfits. Use coupon code ‘SALE40’ and get not just 40% off, but also free shipping! Whether you have a party at your office or the ladies of your society are planning to celebrate Women’s Day together, you need to have an outfit to flaunt your grace and feminine side. Why not choose a stunning anarkali from India Emporium, and dance the night away with your besties! Use coupon code A10 and enjoy 10% off on all anarkalis as well as free shipping. There are some occasions for which you just need to have a saree, and luckily for you, India Emporium has the most extensive and stunning collection of sarees. This Women’s Day, indulge in some saree shopping – choose from silks, chiffons, georgettes and cottons and remember to use coupon code S20 to enjoy 20% discount and free shipping on your purchases. If you are planning on being an April or May bride, then this would be the time when you would be trying to finalise on your wedding lehenga. 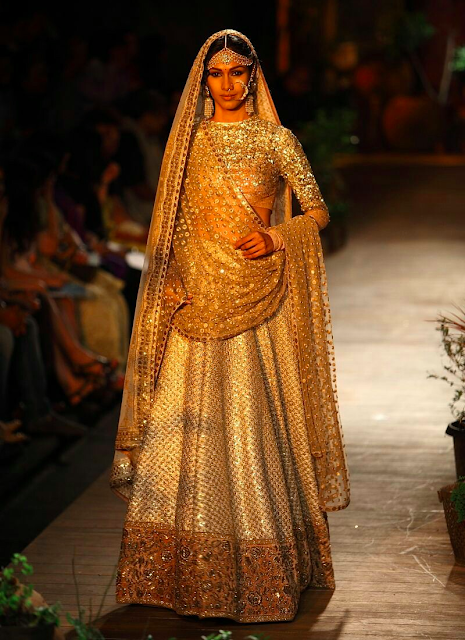 Even if it your best friend or sister who is the bride, you will need a lehenga that will allow you to shine on that special day. At India Emporium, we bring to you the most gorgeous lehengas and this Women’s Day, we invite you to buy that lehenga that you had your heart set on. after all, with a 15% discount and free shipping, what reason do you have not to buy that stunning lehenga! Do remember to use the code L15 at checkout! However, when you have that truly special event, such as your wedding, you want something that is absolutely unique. After all, no bride to be would want to be caught in an outfit that another bride has already been seen in. This is where the made to order services of India Emporium will come in handy – tell our team of designers what you have in mind, and we will bring it to life for you! This Women’s Day, get your couture outfit made and enjoy 18% discount as well as free shipping, by simply using the coupon code MTO18. But just because it Women’s Day, we are not forgetting the men – women can shop for the special men in their lives or men can shop for themselves and avail 10% discount and free shipping, by using the coupon code M10. And if you are a mother, then you would most certainly want to pick up something special for your little ones too – with our coupon code K10, you can enjoy 10% off on the entire kids range along with free shipping. So, what are you waiting for! Start shopping and make this Women’s Day, special only with India Emporium!